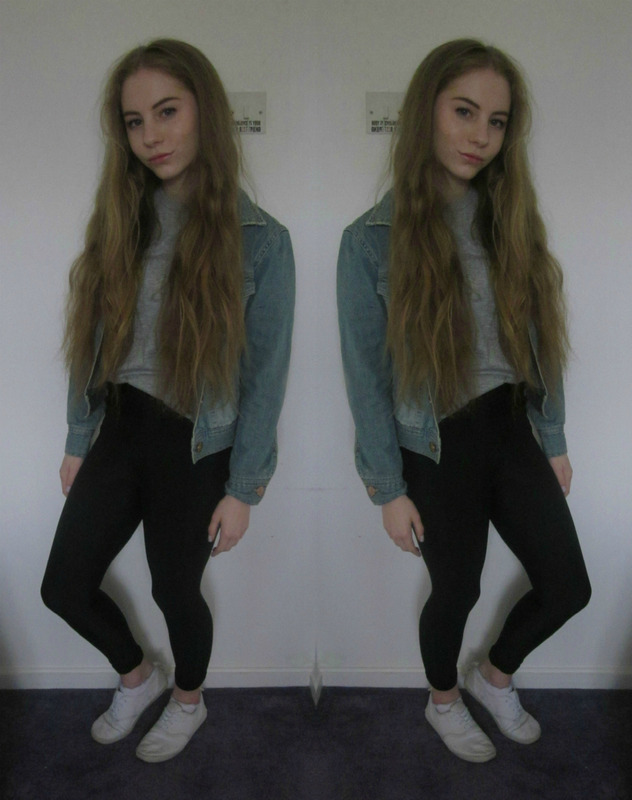 Okay, so if you have seen my previous ootd posts you have probably noticed that i do like doing the mirror effect thingy, so please excuse that if you don't like it. So today's outfit is really casual and comfy, and great for going from spring to summer! I bought these leggings a few days ago from missguided.co.uk, a COMPLETE impulse buy when i saw they had free delivery, and i couldn't wait to wear them! my only problem is that they can look a bit odd around the crotch area ha, and also you have to shave your legs before wearing them because the hairs stick out haha! but for only a tenner you can't go wrong really, and i think i will get a lot of use out of them when it's not hot enough to wear shorts in the summer (pretty much all the time in manchester). i have also been wearing this tshirt (featured in my haul) non stop! it's so comfy, and i bought my jacket last summer i think, but they have some really nice ones in primark at the moment! 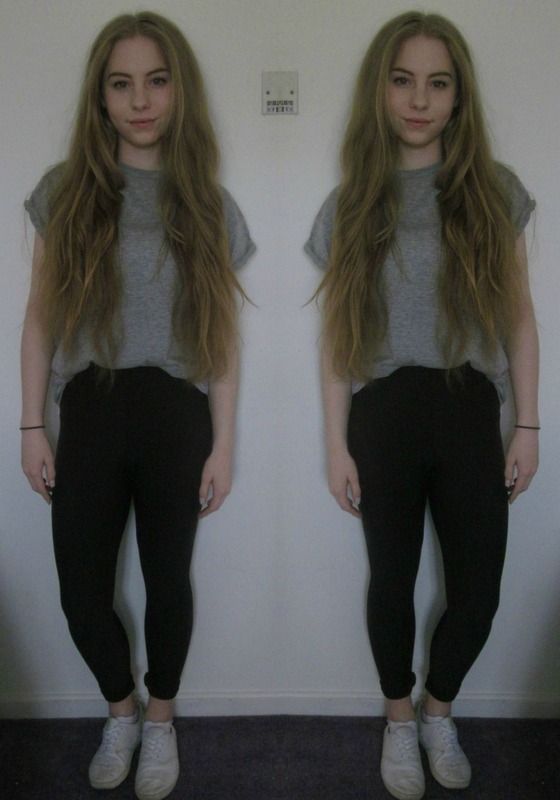 13 comments on "ootd // seeing double"
Such a cute casual outfit, love those leggings! The mirror effect is cool! An outfit sometimes look different from different angles. I like how comfy you look!